Take advantage of American Express Small Business Saturday® Promotion. The American Express media blitz for “Small Business Saturday” has begun. It has traditionally been run on the Saturday following ‘black friday’. If you watch the TV spots you’ll see a very emotional appeal for consumers to save Main Street. 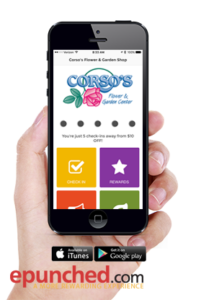 It asks people to show loyalty to the small business owners in their community. It is a good campaign. I don’t know how many retailers take advantage of it, but it is an opportunity to piggy back on a multi-million dollar advertising campaign. If you haven’t we would encourage you to do so. 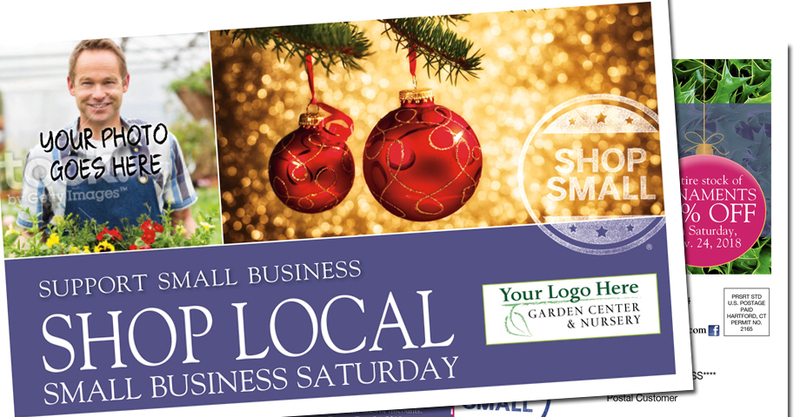 To help the cause we have created a “Shop Small®” direct mailer. It is an Every Door Direct Mailer (EDDM) so the postage is as low as 16¢. Sunrise Marketing has created a personalized mailer to help you tie your business to the Shop Small® TV campaign being run by American Express. This is the third year of the campaign. The mailer is proportionally price as low as 39¢ for print, mail and postage on 2500 pieces. Larger quantities in excess of 10,000 pieces are as low as 34¢. I wanted to created a lower price promotion to allow any business of any size to advantage of this promotion. It is an EDDM program which means we can help you select the mailing list from the neighborhoods around your business. You can check out the newly improved USPS EDDM site at http://www.usps.eddmtool. It now includes the ability to filter by demographics such as household income, size of household and age range. Increase the impact when you add a photo to your mailer. 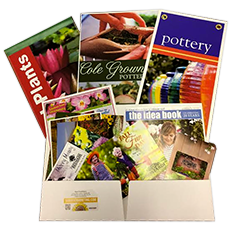 We are also including the opportunity for retailers to customize their mailer with a photo of themselves, staff or your building. We strongly encourage you to use this feature. Nothing is more important than your customers (or prospects) to tie the message to you or your staff as an integral part of the community. Turnarounds are fast with this program and you can alter elements such as coupons and select images.